Business Card Printing, Business Cards quality is indexed to the stock and the laminate finish. 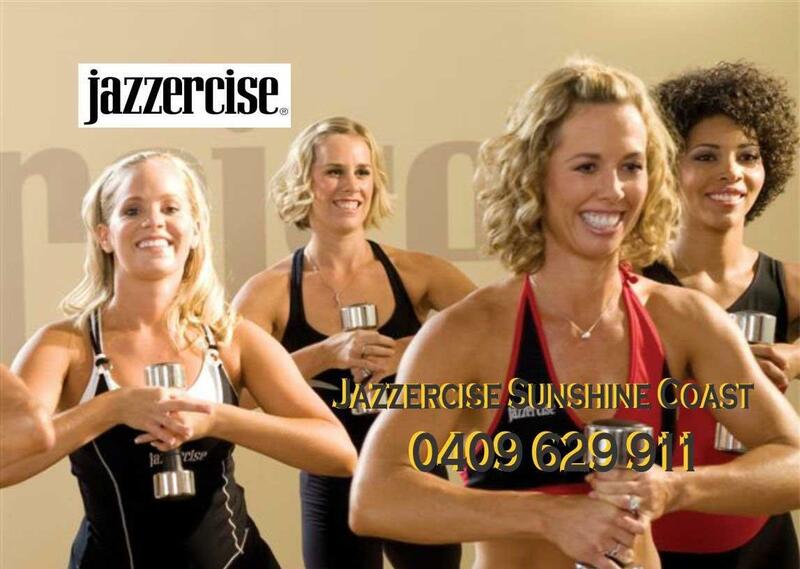 Aussie made Cards are printed on 350GSM stock. Glossy business cards are usually more durable compared to normal unpolished stocks because the gloss coating provides thickness for your business cards. One of the most noticeably awful errors an entrepreneur can make is to misconstrue the significance of quality business cards to brand personality and business improvement. It can go about as your initial introduction and specifically reflects how potential prospects and clients take a gander at your business. While there's no denying web promoting has turned into a prominent device for business experts, conventional advertising stays solid. 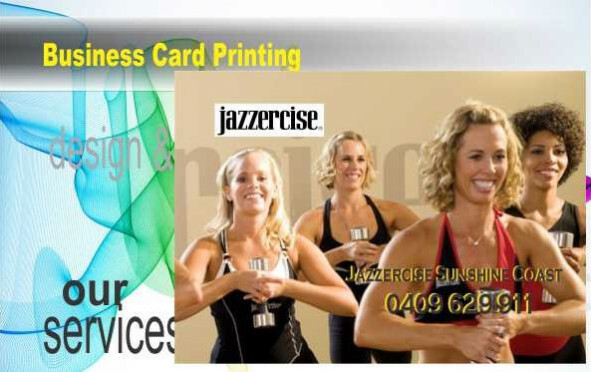 BPP provides Business Cards online printing services through our hubs located in Business Cards Sydney, Business Cards Melbourne, Business Cards Adelaide, Business Cards Perth, Business Cards Brisbane.